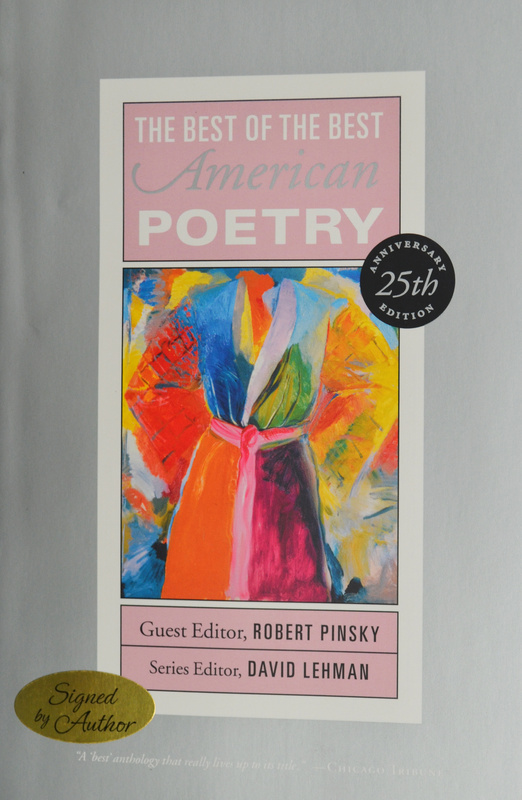 Over the last twenty-five years, the Best American Poetry series has become an annual rite of autumn, eagerly awaited and hotly debated: “an essential purchase” (The Washington Post). 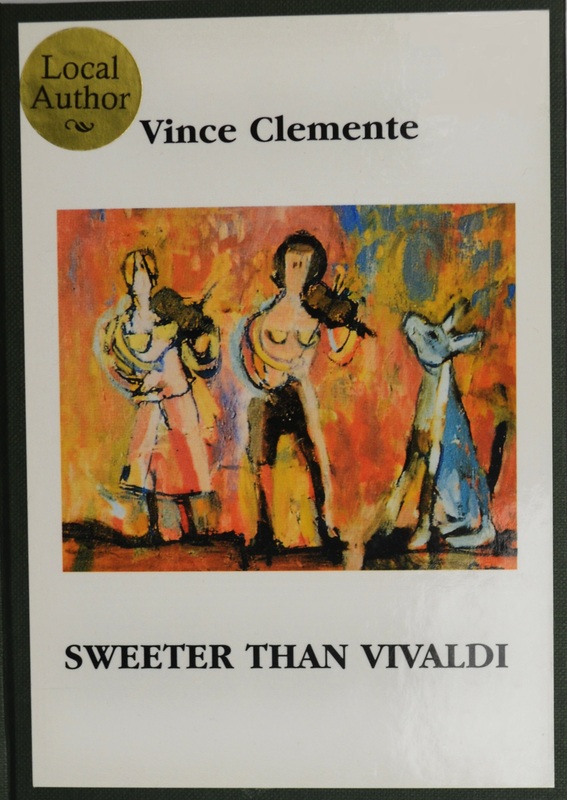 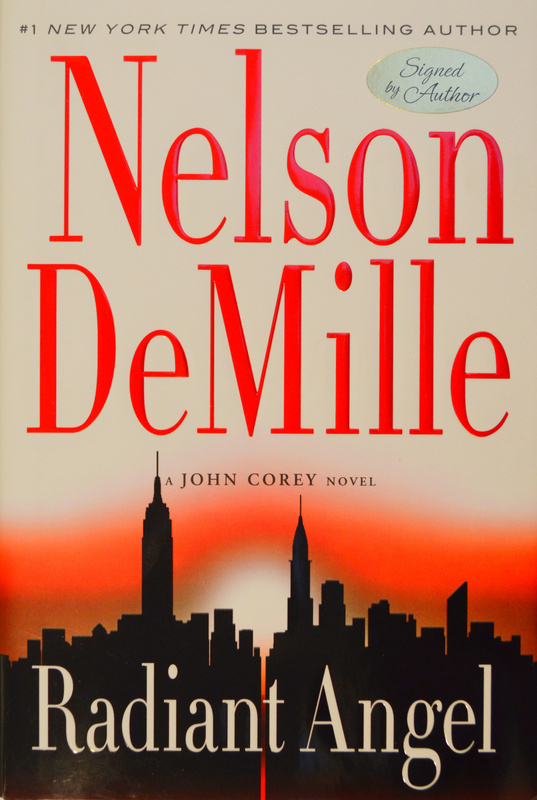 This year, guest editor Denise Duhamel brings her wit and enthusiasm and her commitment to poetry in all its wide variety to bear on her choices for The Best American Poetry 2013. These acts of imagination—from known stars and exciting newcomers—testify to the vitality of an art form that continues to endure and flourish, defying dour predictions of its demise, in the digital age. 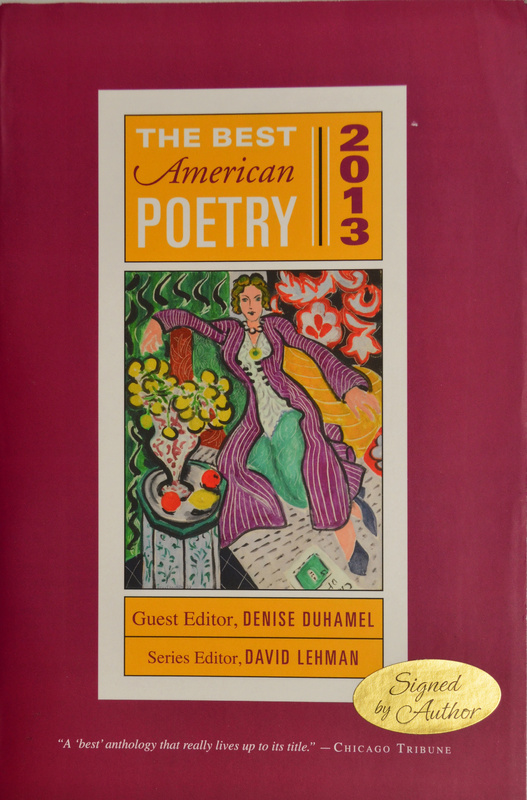 This edition of the most important poetry anthology in the United States opens with David Lehman’s incisive “state of the art” essay and Denise Duhamel’s engagingly candid discussion of the seventy-five poems that made her final cut.